There was one upside for Lee during his disastrous adventure. While at Sewell Mountain in Fayette County, he first set eyes on a grey American Saddlebred that would become his faithful companion. 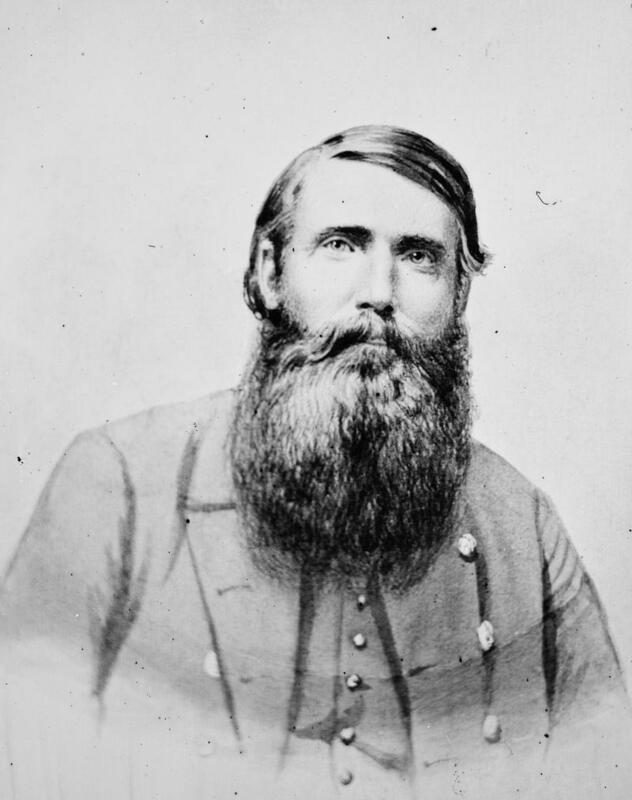 Lee had been dispatched to the region to regain territory for the Confederacy. His plans came to a head in September 1861 atop Cheat Mountain in Pocahontas County. Lee’s attack, though, fell apart.